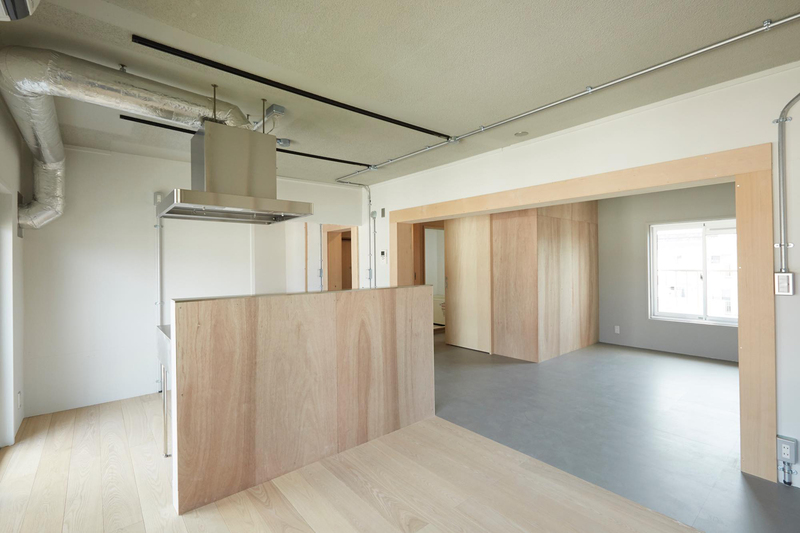 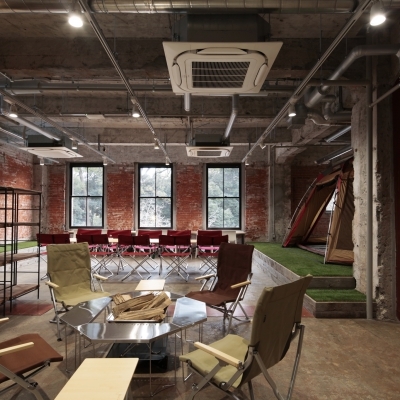 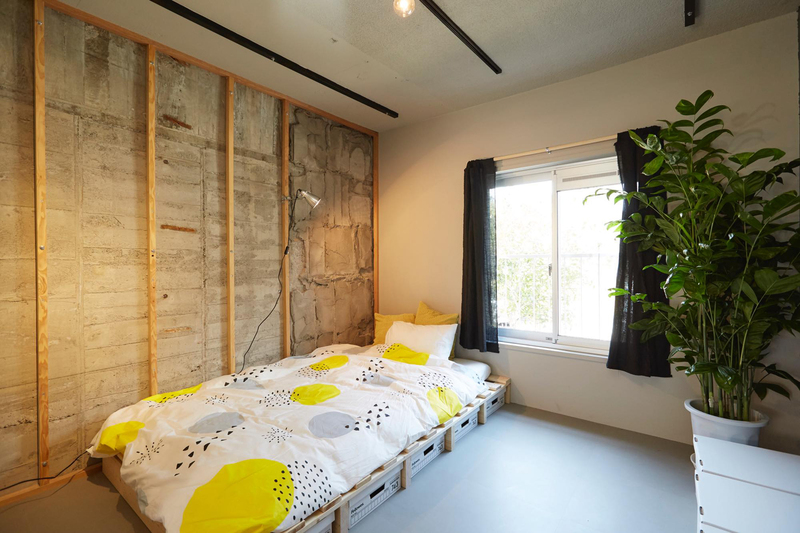 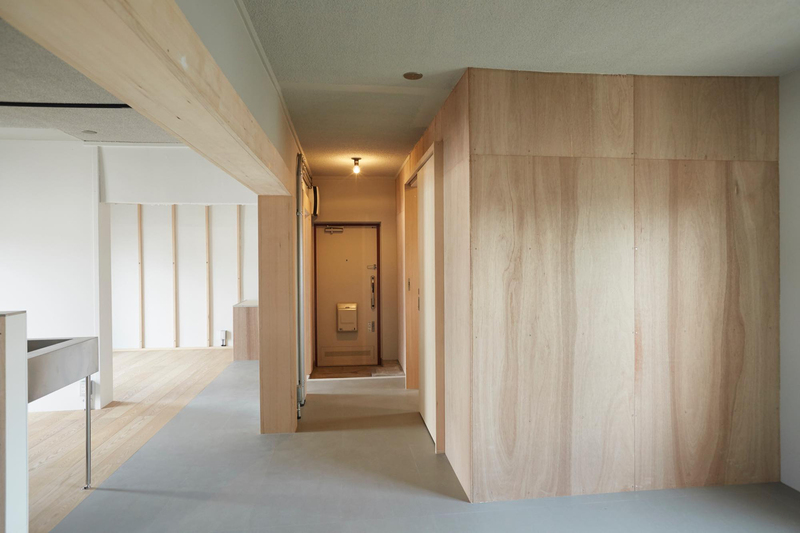 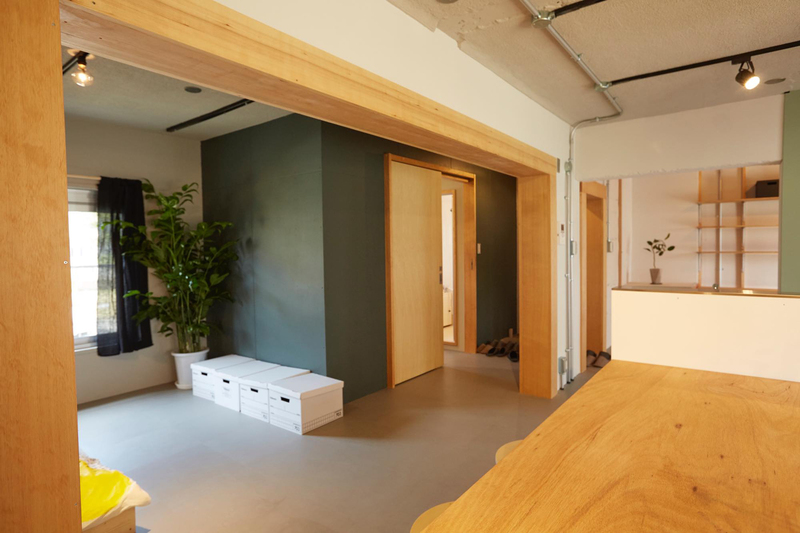 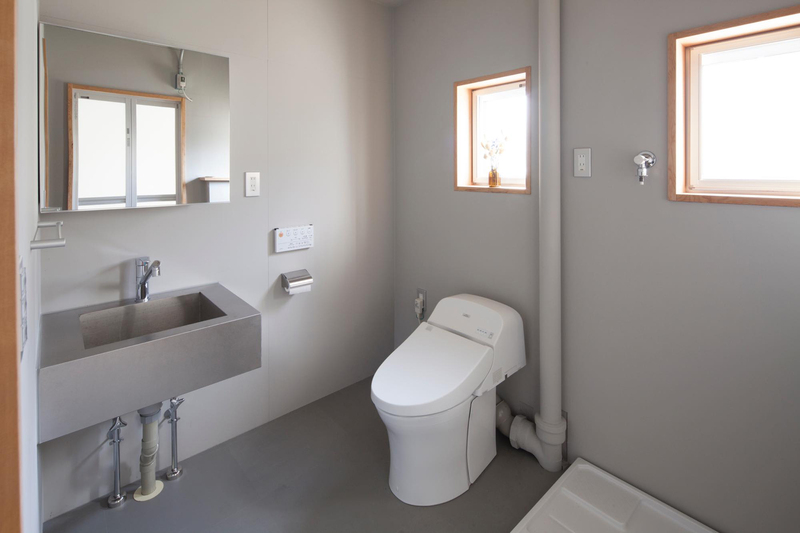 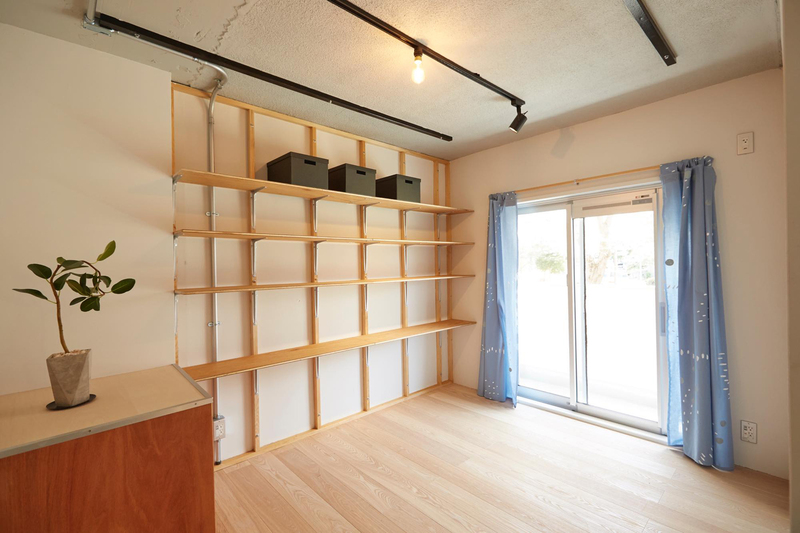 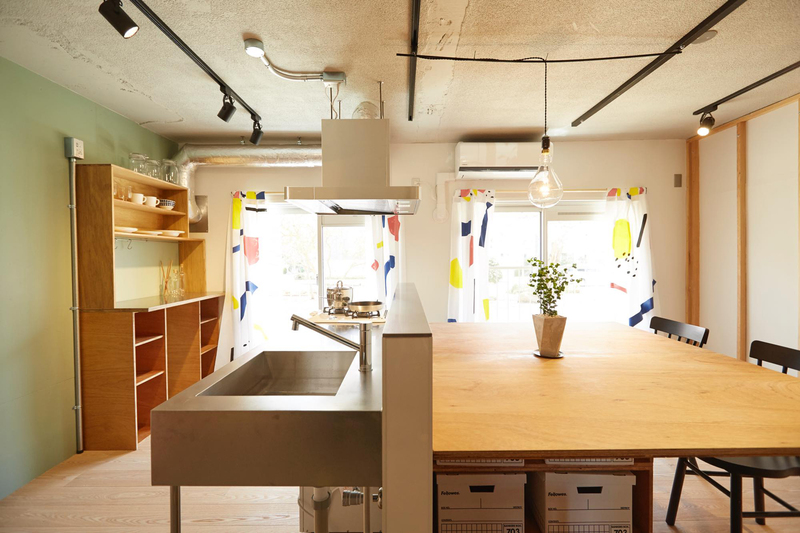 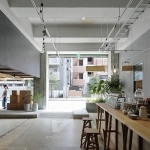 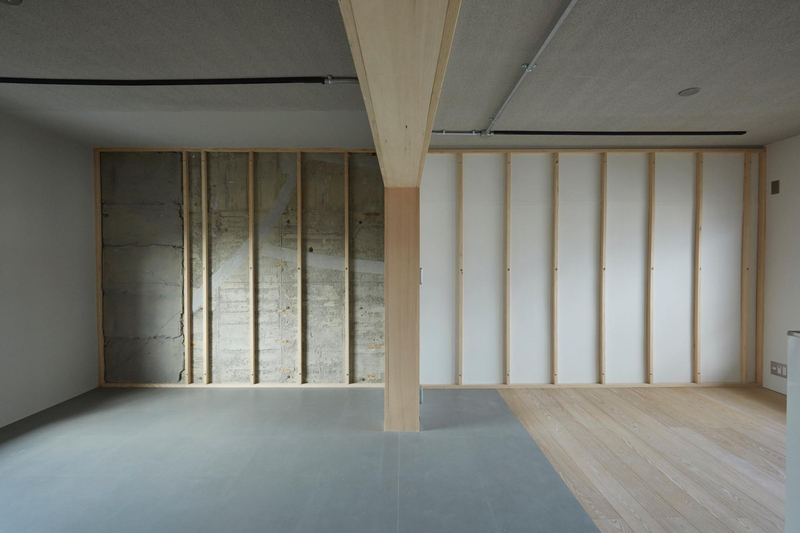 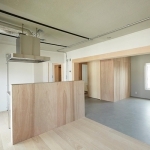 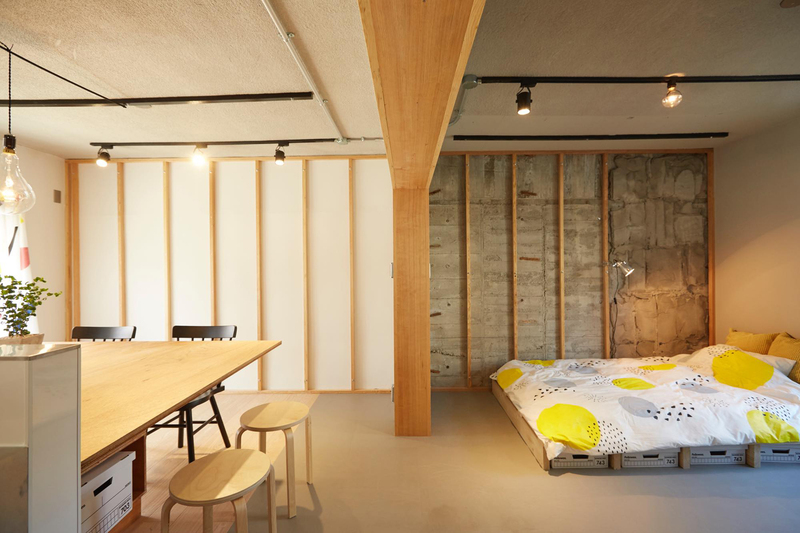 Renovation of a open room inside an apartment complex in Inage Kaigan. 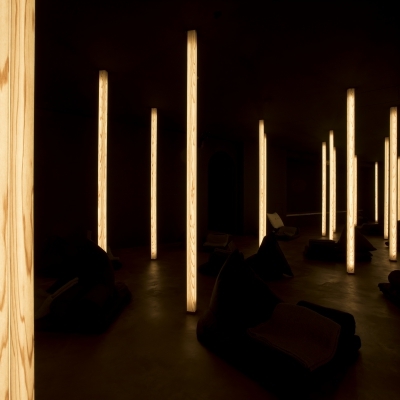 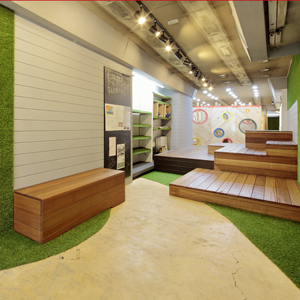 We designed the blank space only installing clues so that the users can customize the space. 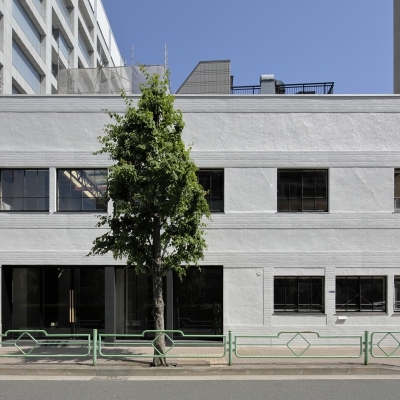 The apartment complex was built in 1968. 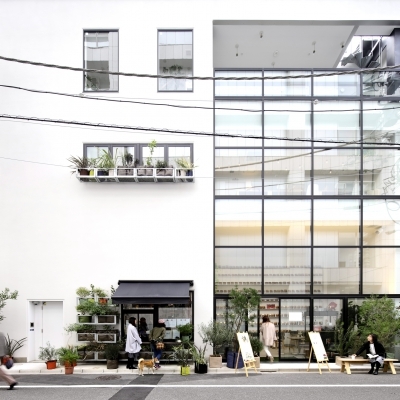 It has a nice garden with lawn and flowers. 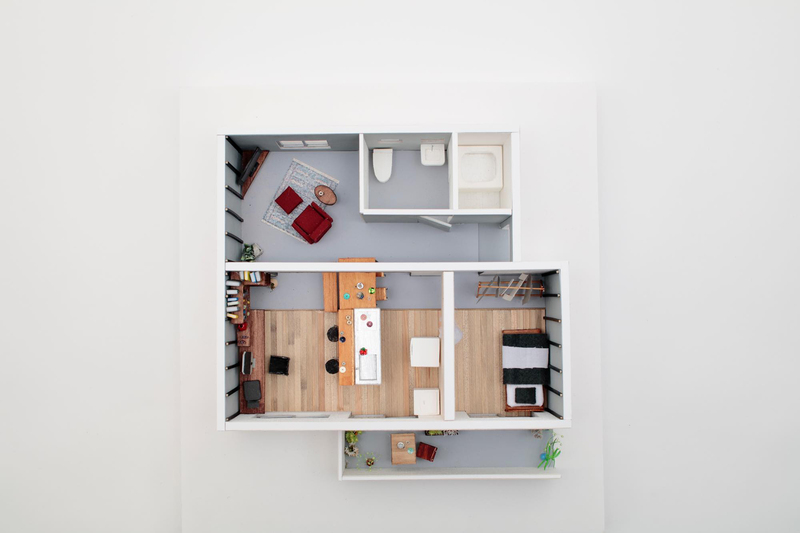 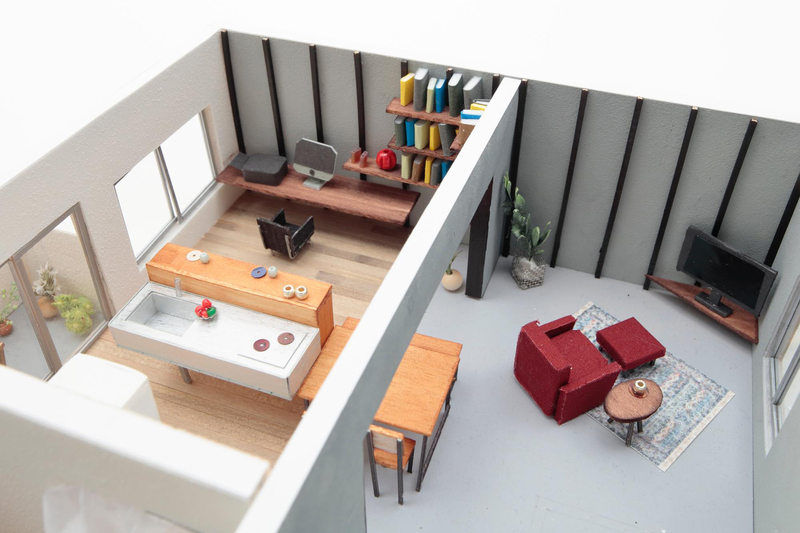 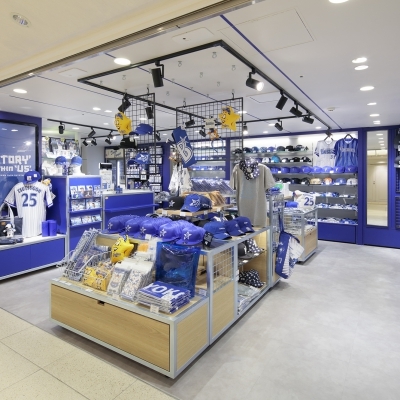 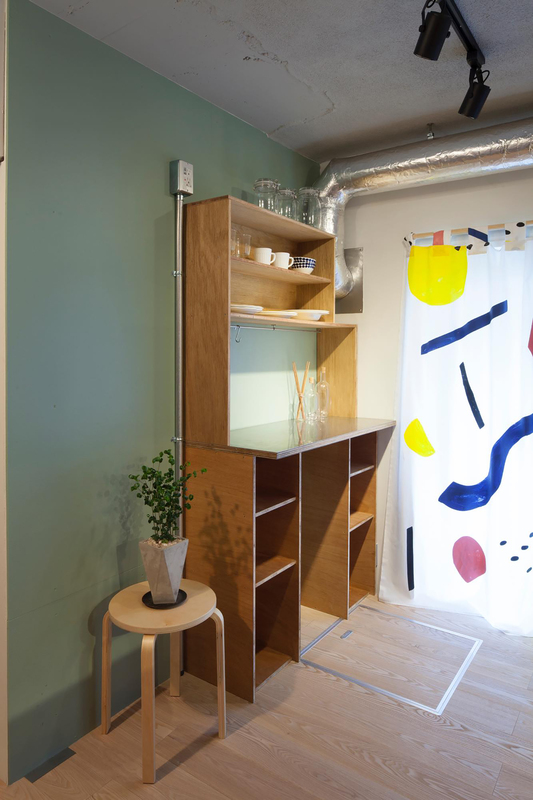 We also held some DIY workshop inside one of the model rooms so that people can get familiar with DIY.